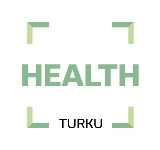 Home / Electronic Quality Management System for Medical Device Companies is now available! Electronic Quality Management System for Medical Device Companies is now available! SoftComply is pleased to announce SoftComply eQMS, the first Atlassian add-on addressing the needs of life-science, medtech and pharma companies has arrived. 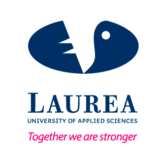 SoftComply eQMS fast-tracks the implementation of a compliant Quality Management System for Atlassian Confluence based medical device developers. 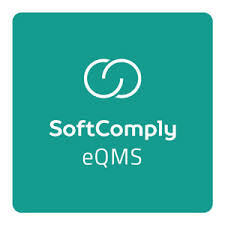 SoftComply eQMS is comprehensively focussed on the EU and US based markets, and helps users fulfil their requirements for ISO 13485, IEC 62304, ISO 14971 and 21 CFR 820. SoftComply eQMS guides companies in the generation of technical files required for regulatory approval prior to marketing of medical device products, providing users with pre-filled and customizable Quality Manual, Quality Policy and includes 17 SOPs and 45 document templates. SoftComply eQMS provides a home for all QMS documentation as a space in Atlassian Confluence, allowing users to customize the technical files and to copy QMS documentation to any product development project spaces within Confluence.